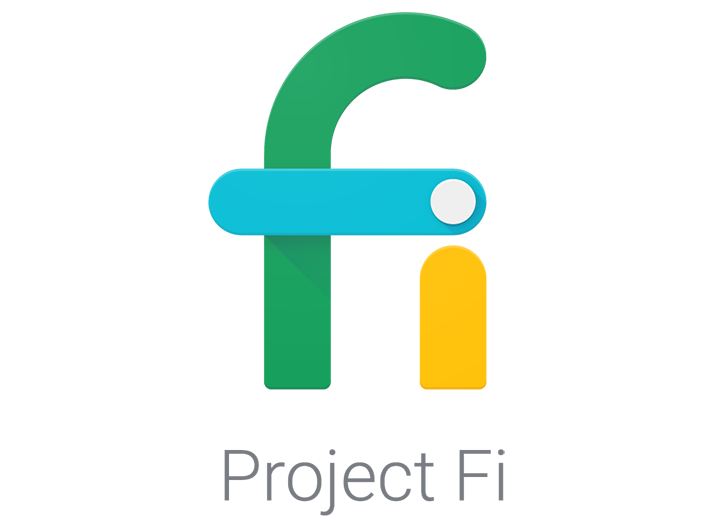 Project Fi users around the world have reported on Reddit that they are being disconnected from roaming networks after 30-60 seconds of activity, starting late Friday, Pacific Standard Time. Perhaps not coincidentally, T-Mobile US subscribers have also reported similar problems when roaming. Given that mobile phones are a vital lifeline for travelers, particularly when navigating language barriers, roaming outages have the potential to be a distinctly harrowing experience. Users in Japan, Hong Kong, Taiwan, Singapore, Germany, Spain, Dubai, and Bahrain chimed in on the Reddit threads that they had lost service. Based on these user reports, it appears that the outage lasted between 16-24 hours, though pinning down exactly when the outage started and was remedied is difficult to calculate precisely. In a separate Reddit thread, T-Mobile US users reported identical issues with international roaming. Given that Project Fi is an MVNO combining T-Mobile US and Sprint service for domestic use (on compatible phones) in the United States, it stands to reason that Google is leveraging existing international roaming agreements with T-Mobile US rather than negotiating with individual countries.